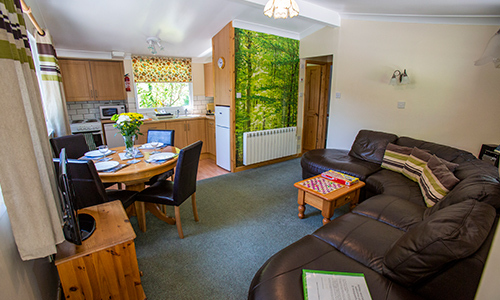 We have a special offer available on our 3 bed roomed Type E lodges. Book any 3 or 4 night stay between April 23rd and May 18th and get an extra night FREE. Call now on 01726 74283 for all details.